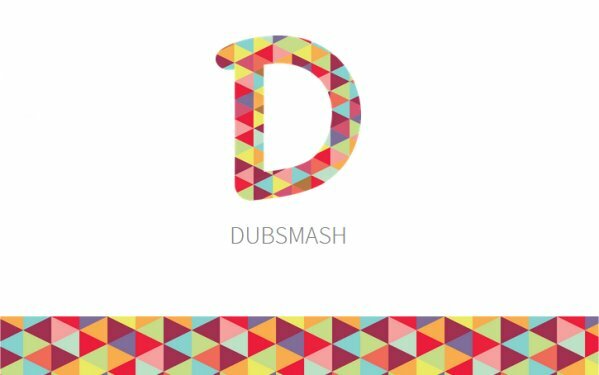 Dubsmash is a free, fun, and unique video app that allows you to create your own dubbed videos. The app is available for both Android and iOS and is only limited by your imagination. In addition to these categories, you can search sounds via trending or latest categories. 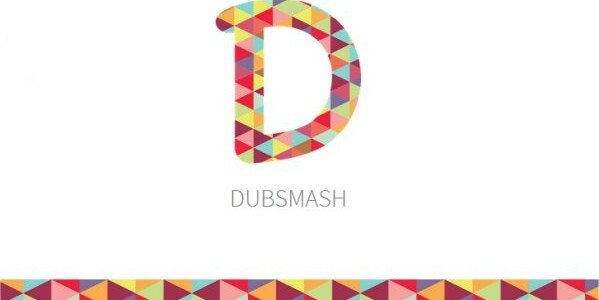 Dubsmash is simply a lot of fun and great entertainment. 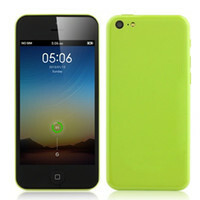 Check out Josh’s video review and start dubbing. (I did not know he wore glasses). Dubbing your way to fame and fun.